Pastoralism as a concept continues to be misunderstood; with pastoralists oft en being on the receiving end of government marginalisation and harassment. In part, this has to do with the fact that governments, more so, central governments, are often populated and ran by people having a sedentary background – think of the desk-bound official raised in a farming community. Which then means that, invariably, the official will think of development in terms of the pastoralists sett ling down so as to access such services as education, health care, extension services, security and the like. 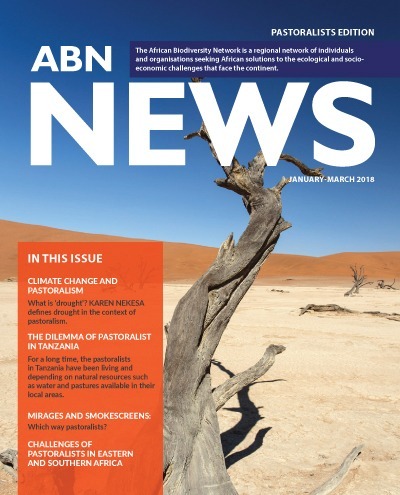 In this issue of our newsletter, we address the challenges facedby pastoralists in the region. It also documents reported causes of human rights abuses such asforceful evicti ons where, at ti mes, the military has even been deployed to evict the pastoralists. In addition, we shed light on the benefits of pastoralism at the community or national level. For instance, pastoralism has been documented as contributing greatly to the economies of such countries as Ethiopia and Mongolia. And on matt ers pastoralism, it will be remiss not to address the issue of cross-border mobility. This in view of the fact that the borders of African countries are rather arbitrary as they are a creation of colonialism. As such, they may not have factored in the dynamics of communal groupings. Think of the Maasai of Tanzania and the Maasai of Kenya.